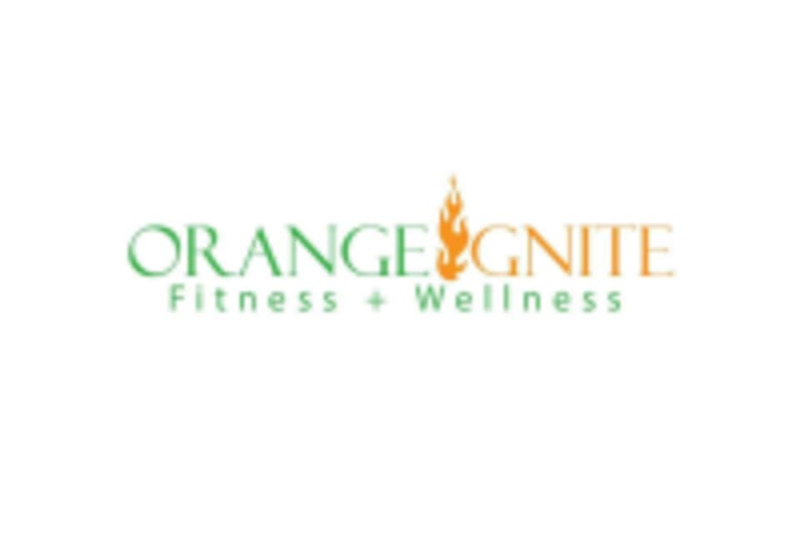 Orangeignite is a boutique fitness and wellness studio located in Renuvia Center on Mineral Spring Ave in North Providence. They offer small group fitness and wellness classes to provide a unique and personal fitness experience for people of every fitness level. They feature smaller, more intimate class sizes that are lead by highly trained instructors. The result is an experience that is unparalleled. Offering Yoga, Barre and Zumba classes.